Yosuke Ikeda aka AE35 is an Electro DJ / Producer in Tokyo, Japan. In 2000 he started an event with his partners called “Tokyo Electro Beat Park”. 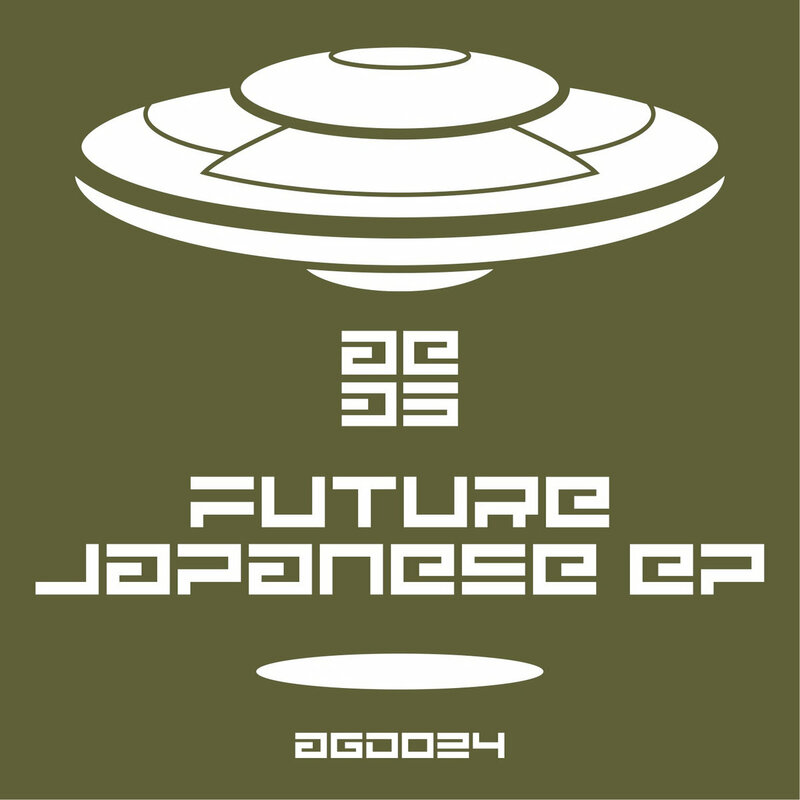 Then he launched an electro label “Tokyo Electro Beat Recordings”, released some compilations. In 2007, he released his first EP “Electric Sunrise E.P.” from Fdb Recordings. His “Underdrain EP” was chosen as 2nd out of 5 in Dave Clarke’s Electro Top 5 Nov 2013. In 2014, he left “Tokyo Electro Beat Park” and launched new electro label named “Anti Gravity Device”. His massive-electro style is regarded highly both at home and abroad. He is making electro- machine-beats from the land of rising sun to the world. Daniel Ellis was born and raised Broward County in South Florida. He was introduced to the scene in 1995 and it wasn’t long after he started DJing breaks. Started to get into electro in 1998. Fell in love with that electro sound. Starting producing his own electro tracks in about 2005. Electronic music is his passion and his life. He love it! Holon is an electronic music artist based in Ontario Canada. Dark, moody, melancholic electronics. Active since 2001. Keiichi Tanaka is techno producer who based in Tokyo, Japan. And he is also known as member of Japanese techno group 696SystemS and he manage Japanese techno label, Nekon Records. He was greatly influenced by Kraftwerk and he bolstered the Japanese techno scene from its dawning age.